Each city whether major or minor has it's own varying defense, from full on surface-to-air missile batteries to nothing more than spears. Volfstadt by far has the best defenses, with large anti-air batteries and a full standing defensive militia. Discovered purely by chance. 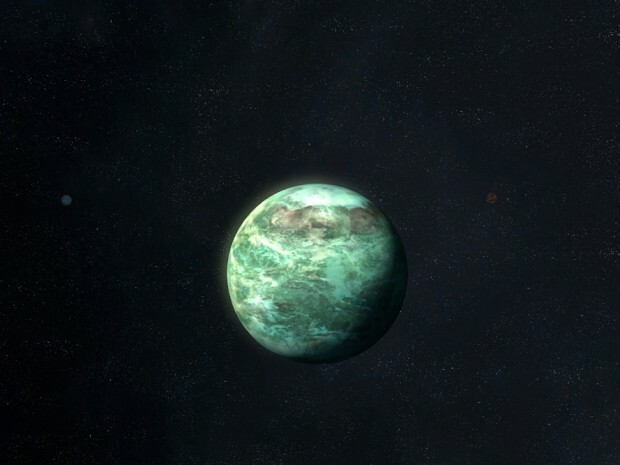 Figaro Favoura was more of a backwater planet, it's moons more so. Once the system became known to the galaxy at large, humans began to populate the 6th moon, not realizing it's native Lupine population until cities were well established. House Van Derveld seemingly took control of the human settlements with ease, and for over 300 years have been considered the feudal lords of the moon, and thus the system as no other moons nor the planet itself were inhabitable. Those who have taken exception to that have met with very untimely demises.